My favorite Hollywood couple is on the front cover of one of my favorite design magazines. Is it Christmas already? It has finally happened that lesbians have transcended the design box. You know the one where we are style-less, flannel wearing, Doc Marten stomping retro throw backs with houses designed in classic college inspired furniture. 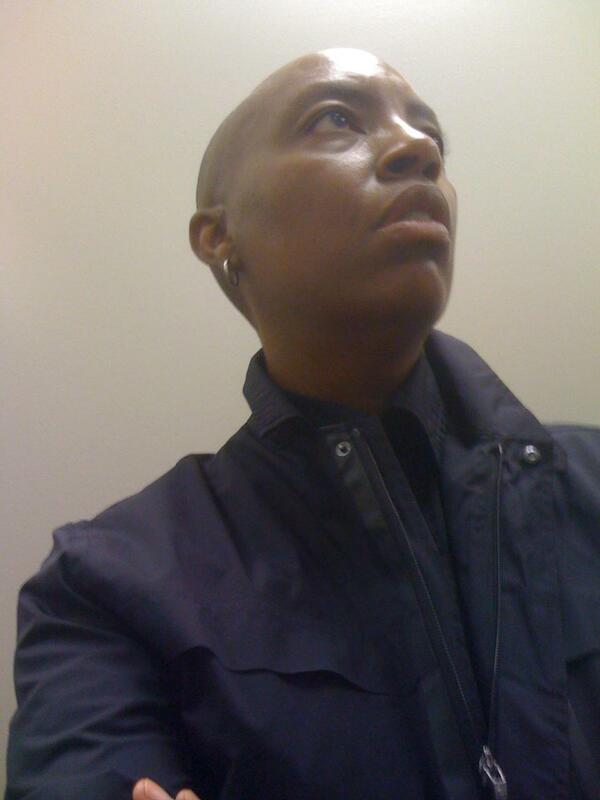 To put it bluntly – the hymen has been broken! Ellen has put her money where her house is. She loves to buy houses and make them special places for her and her family. This is a woman after my own heart as I do love to decorate and make my home a warm, inviting place for my family and friends. And I know for sure one place is not enough to capture all of my visions and can’t wait to follow Ellen’s lead. 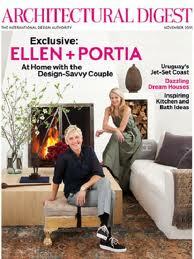 The one that is featured in this article is the seventh that Portia and Ellen have owned together and if you can believe it they are actually thinking of putting it on the market and moving on to their next adventure. 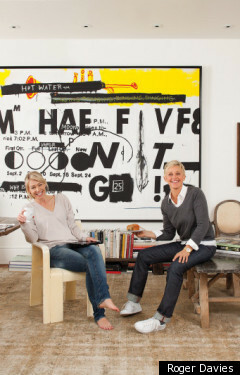 Though Ellen loves to change her environments to the point that the living room alone has seen 16 different lives (according to Portia), they loved the house so much at first sight that they bought it fully furnished and then added furniture, art and objects to pull it all together to become a place that reflects them both beautifully. As a matter of course shorts are always a summer staple. The showing of the leg can be scary to some Dandi’s and finding the right pair that fits is very important to keeping our dapper silhouette from getting too bulky. When summer rolls around and it’s time to add to our shorts collection – buying on trend, staying within budget and keeping signature styles are all a concern. There are many styles and lengths of shorts to chose from this year. A few tips before buying, if your parents didn’t give you much height long shorts will make you look even shorter and if you have long legs it’s great to show them off but too much leg will give you that daisy duke look (a great thing if that’s what you’re going for.) The trend right now is for shorts to be several inches above the knee though the acceptable length is right at the knee. Flat front shorts are still a must. Pleats will make you look like your grandpa. If your legs will accommodate it a tapered silhouette will give you a more sophisticated and dapper vibe, complimenting the Dandi style. 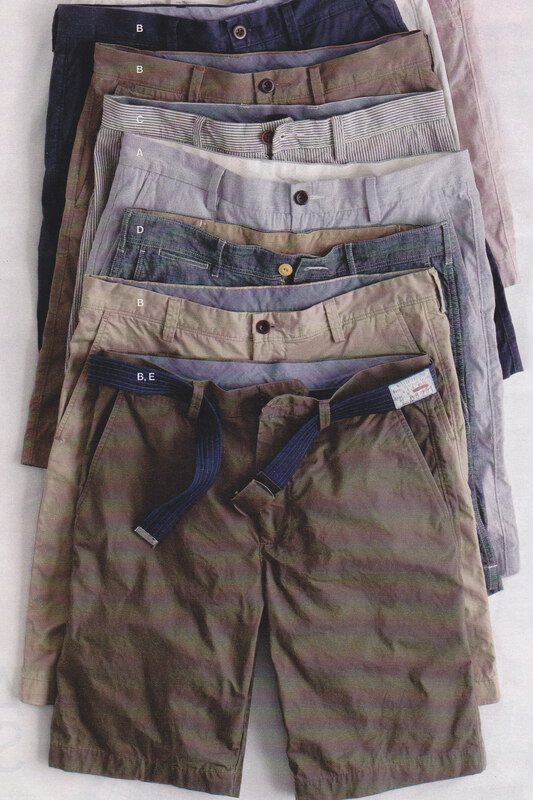 Shorts can be spiced up with the perfect fitted shirt and tie or rocked with a well fitted t-shirt. Solid colors are great but don’t be afraid to add some preppy spice to you wardrobe and add a madras plaid or paisley number to the collection. Don’t wear socks with shorts, it really does make a person look like they don’t understand the basics of style and fashion. If you want to buck trends wear a clunky boot, that will give you the style edge you are looking for and keep you away from the fashion police. Being a Dandi is about being an original. 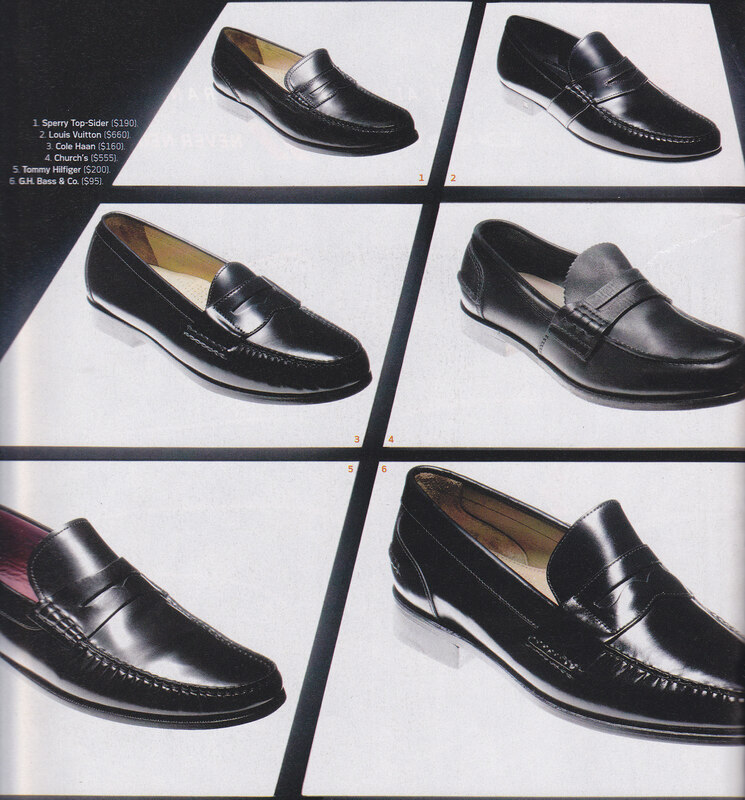 I love to look through all of the men’s magazines and see what is in fashion but I have never had the desire to spend a Queens ransom trying to keep up with the latest and greatest designers and their price tags. Style is not about that. 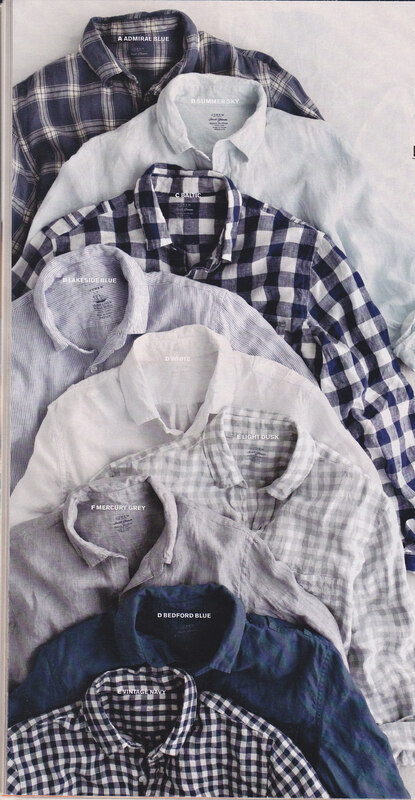 It is about individuality and you can create an amazing wardrobe on any budget. The important thing about clothes and accessories or any other outward material expression of self for that matter, is that it be experienced in a loving fun way. When fashion becomes about telling people what they should and shouldn’t wear or that they are too fat or too thin, then it is being judgmental and punitive and that to me is not what true self expression is really all about. So take this blog in the way that it is intended. Love who you are on the inside first, let that become a reflection of who you are in your daily life and enjoy the creative possibilities and the joy in creating personal style. And remember, don’t be afraid to color outside of the lines.